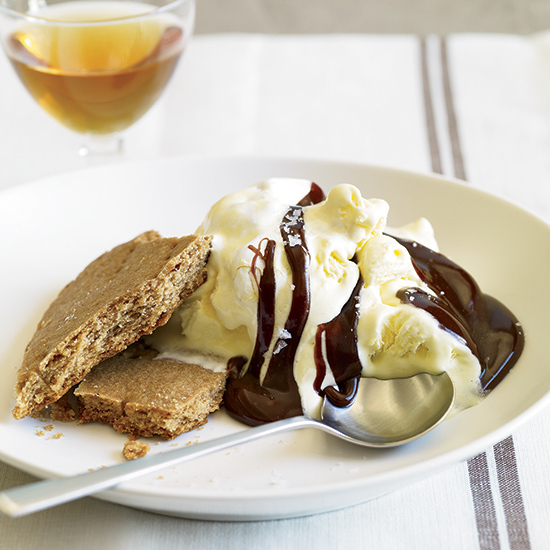 Italian for "half-cold," this sliceable ice cream is light, fluffy, and delicious. 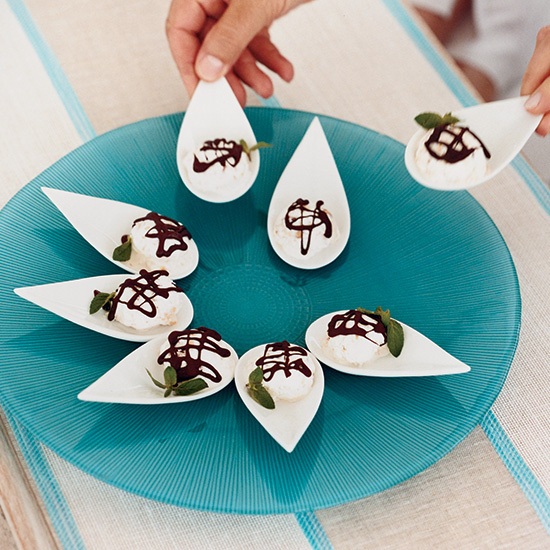 These amazing recipes include espresso-chocolate and lemon-honey variations. This dessert, which is like the fluffiest, creamiest ice cream pie imaginable, was created by Spago’s pastry chef, Sherry Yard, for the opening of Spago Beverly Hills in 1997. 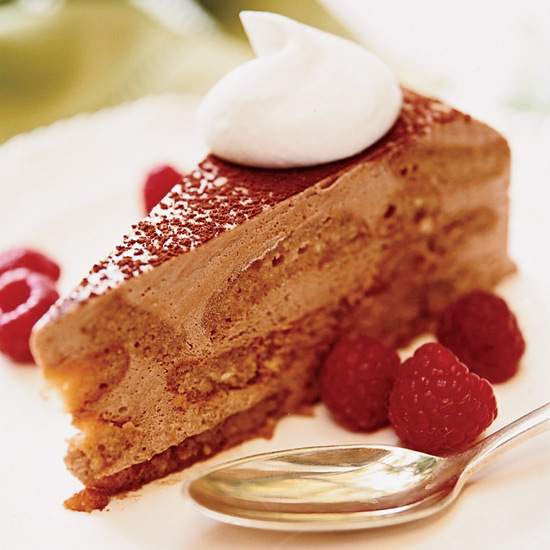 It’s based on a Malakoff torte, which is a traditional Viennese layered cake. 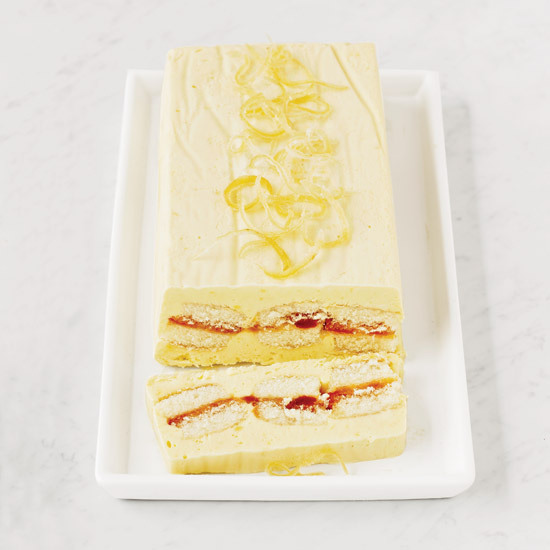 “For the warmer climates of California, we changed it to a semifreddo, which is perfect for summer,” says Wolfgang Puck. 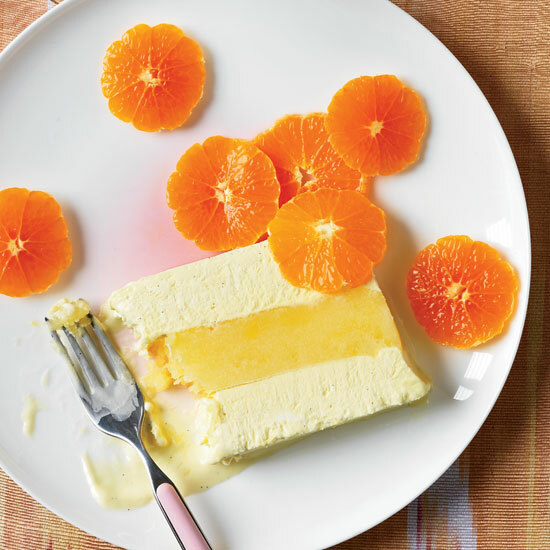 Semifreddo, the luscious Italian dessert, is cold and creamy like ice cream but much simpler to make. Chef Tom Colicchio, the head judge of Bravo’s Top Chef, has made his restaurant Craft into a huge brand, which has helped his colleagues share in the limelight. 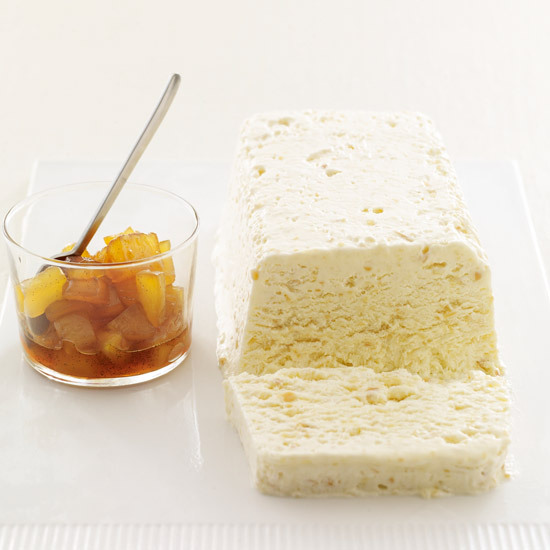 Karen DeMasco, who cowrote The Craft of Baking with cookbook author Mindy Fox, is the former pastry chef at Craft and is known for recipes that are classically elegant yet approachable, like this supercreamy almond semifreddo (“half-frozen”) topped with warm caramelized apples. Inspired by the semifreddos at restaurants like Cut in Beverly Hills, F&W's Grace Parisi creates her own version of this frozen mousse—an easier-to-make alternative to ice cream.